So many of you tuned in to my Facebook Live recently, and even more have watched since. I’d just like to say a huge thank you for all of your positive and lovely comments. Due to the clarity of the video, I just wanted to post you a couple of pictures of the project I was busy doing prior to the Live. 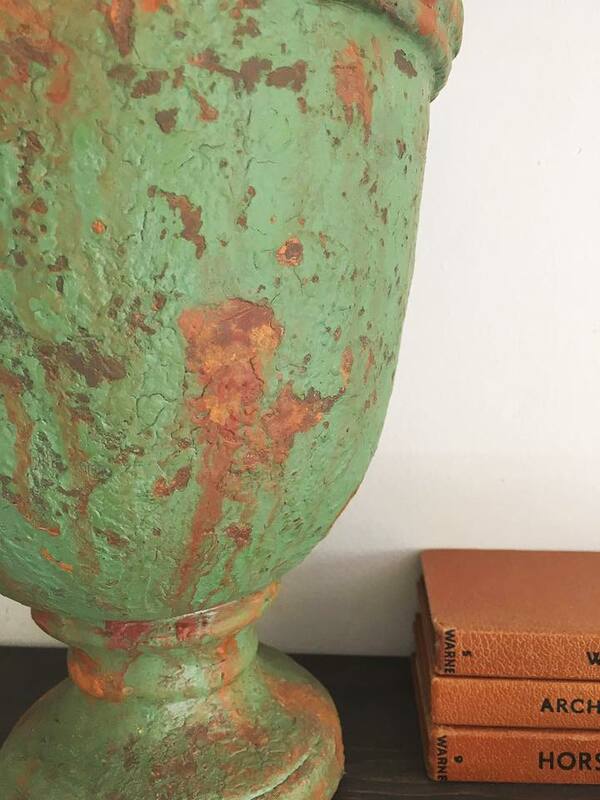 Call me strange, but I get so excited about creating my own patinas… 😜 ! 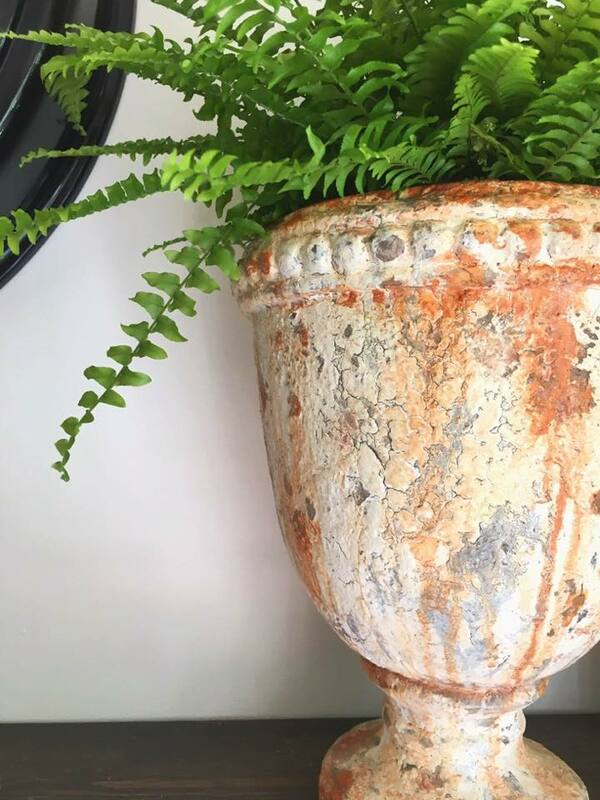 Now I’d be the first to tell you that you can create plenty of texture using Annie Sloan Chalk Paint but as ever, I like to mix it up a bit, to experiment and try to put my own unique twist on painting projects. 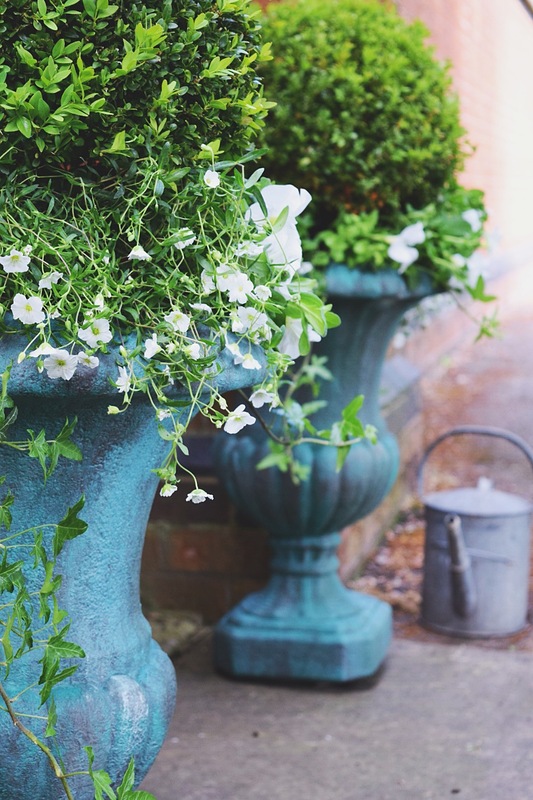 For those of you who didn’t managed to catch my my bronze Verdigris tutorial in Jennifer Allwood’s Paint Finish Of The Month Club, I have two pieces of really good news. 1) Jennifer has decided to keep all her rock star paint tutorials permanently in her group, so monthly membership is even better value for money as you get her 20 techniques, plus a back catalogue of rock stars, strutting their painterly stuff! To join Jennifer’s group, simply follow this link to sign up. 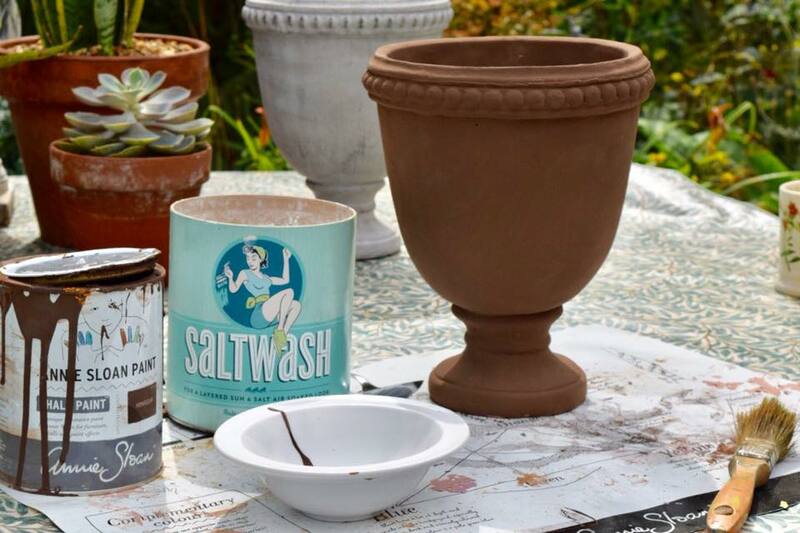 Once you’ve taken the training, don’t forget to join in with our Saltwash September competition by photographing your project and get those entries on Instagram with #saltwashseptember hashtag so we can spot them. To enter just tag @ilovesaltwash and @jonathonmarcmendes_paintedlove along with #saltwashseptember to be sure we see your beautifully colourful and textured posts. On 26th September, me and Saltwash founder Carol Hunter, will get our creative heads together to pick 6 entries. Then the voting opens up to you guys to choose the winner of a Saltwash/PaintedLove Goody Bag on 30th September. What do you think?